Conic black glass water bottle. Conic black glass water bottle. 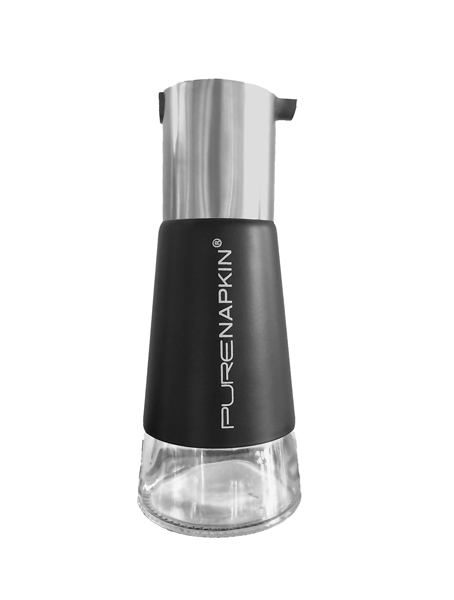 Stylish bottle designed with special pourer for easy filling at the table. Enhances the total PureNapkin® experience. 250ml size.